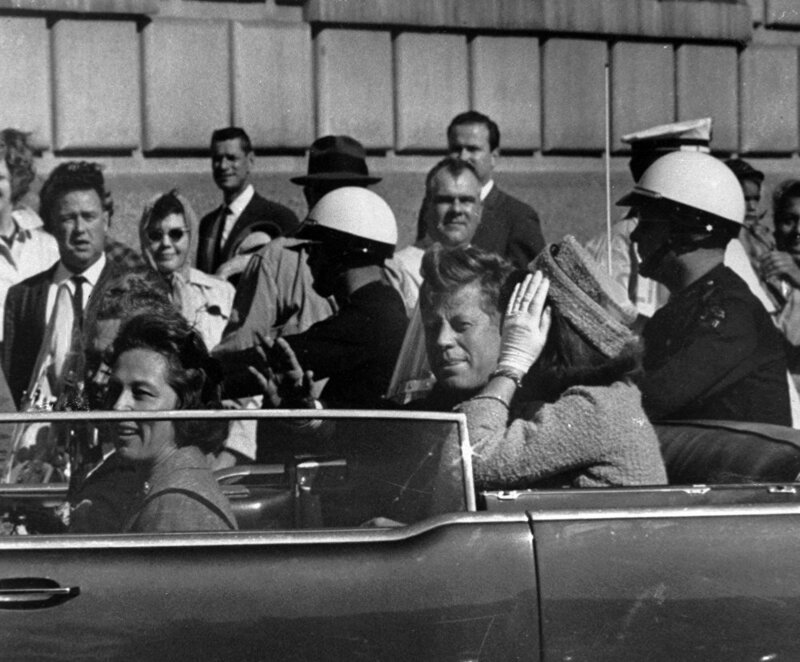 The US National Archives have made 3,810 CIA and FBI documents on the assassination of President John F. Kennedy in 1963 public for the very first time. Among the trove are 400 documents previously unavailable in any form – the rest were hitherto redacted, in some cases heavily. The pile is likely to prove a goldmine to conspiracy theorists. In 1964, Chief Justice Earl Warren, then overseeing the Warren Commission, the US government's first official public inquiry into the Kennedy assassination, was asked by journalists if the full record of their investigation would be made public. "Yes, there will come a time… but it might not be in your lifetime," Warren responded. While the fate of the reporters is unknown, the 1992 JFK Assassination Records Collection Act stipulated all documents on the killing must be released by October 2017 — and the latest release marks the first document dump of the year. The taking is modest — official estimates suggest around 40,000 documents remain classified, of the original five million — but nonetheless is undoubtedly chock-full of scintillating nuggets for conspiracists to get their collective teeth in to, particularly as 400 of the documents have never been seen by public eyes. These documents were "withheld in full" as they contain information deemed at the time "security classified" — while a tantalizing classification, they may have been mundanely withheld to protect confidential sources, privacy, tax and grand jury information — all information routinely classified in the vast majority of criminal cases. A cursory look at the contents of the files reveals that on top of CIA and FBI documents, included in the tranche are testimony and other records of the Warren Commission (which concluded alleged assassin Lee Harvey Oswald likely acted alone) and the House Select Committee on Assassinations (the second official inquiry into Kennedy's assassination, which concluded Kennedy was "probably assassinated as a result of a conspiracy"), records from the National Security Agency and other Defense Department offices and files from the Church, Pike and Rockefeller Committees (which investigated the activities of US intelligence services), and many pages relating to the interrogation of Yuri Nosenko. Nosenko, a KGB officer who defected to the US shortly after the Kennedy assassination, was and is a controversial figure in both government and conspiracist circles. He claimed to have seen KGB files on Oswald prior to the assassination, when the former US Marine briefly defected to the Soviet Union. He claimed while Soviet intelligence services had monitored Oswald, they had not attempted to recruit him. However, other disclosures offered by Nosenko contradicted those of another Soviet defector, Anatoliy Golitsyn — which led the CIA to conclude Nosenko was a KGB plant. As a result, he was incarcerated in solitary confinement for three and a half years, spending 16 months of this period in a small room with no windows, furniture, heat or air conditioning, or human contact, and four months in a ten-by-ten-foot concrete bunker. Allowed a shower once a week only, but permitted no television, reading material, radio, exercise, or toothbrush, he was frequently and aggressively interrogated. Nosenko also claims he was tortured, and even dosed with LSD. His allegation were flatly denied by Richard Helms, CIA Director during much of Nosenko's internment — although Stansfield Turner, CIA Director 1977-1981, subsequently judged Nosenko's treatment to be "excessively harsh" — and called on senior CIA officers to "make certain [it] will not again be repeated." 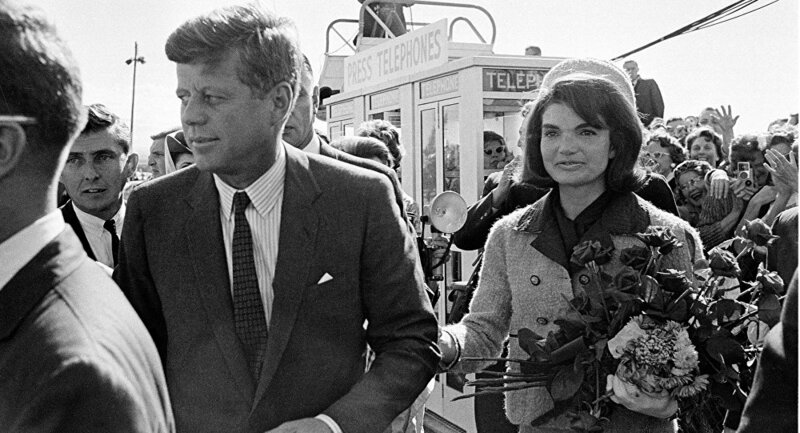 It's questionable whether the documents will shed conclusive light on the key questions which have hung over the assassination almost ever since that third fateful shot delivered a coup de grace to then-President Kennedy on the afternoon of November 22, 1963, much less offer a "smoking gun" for any them. Did alleged assassin Lee Harvey Oswald act alone, or at all even? 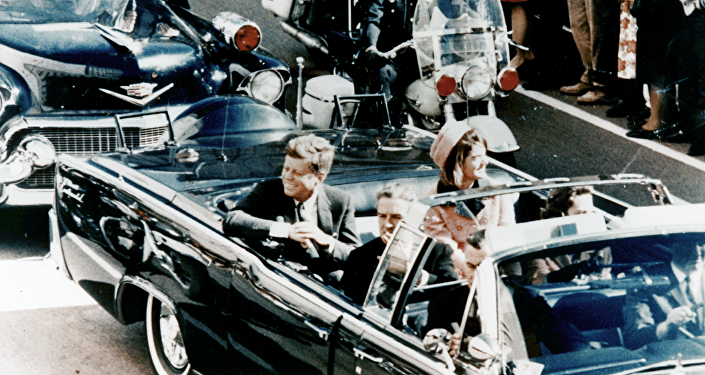 Did individuals or agencies within the US government have foreknowledge of the assassination? Did authorities collude and obfuscate to prevent a full investigation of the crime? Nonetheless, they are also equally unlikely to quell the countless assassination conspiracy theories which have circulated. Perhaps most popularly, researchers suggest JFK was killed in a plot engineered by CIA agents — Vice President Lyndon B. Johnson, Mossad, the FBI, the Secret Service, the Mafia and Cubans (whether by Fidel Castro, or anti-Castro rebel groups) have all been fingered as potential directors and/or conspirators in the assassination. Such suspicions are not restricted to the public. For instance, three of the Warren Commission's seven members — Senator John Sherman Cooper of Kentucky, Congressman Hale Boggs of Louisiana and and Senator Richard Russell of Georgia — doubted the inquiry's single shooter conclusion, and Johnson later publicly voiced concerns about the Commission's findings.